EFS solutions help mid-to-large fleets with over 50 trucks to better manage and control fuel purchases. We provide your fleet with meaningful data so you can make smart decisions fast. Real-time fuel purchasing data and unique management tools offer deep insights into purchasing and volume performance to give you a competitive edge. The EFS Fuel Audit and Reconciliation tool provides real-time online reporting and analysis. Gain greater transparency and visibility into purchasing and volume performance with our powerful online tools—such as fuel audits and reconciliation, and industry benchmarking. No one knows payments better than us. With unmatched industry expertise and deep strategic know-how, our team can guide you through industry best practices to help simplify payments for your business. Our world-class systems and technology help you simplify complex business payments. We’re always looking ahead and leveraging technology to bring the future of commerce to the present. 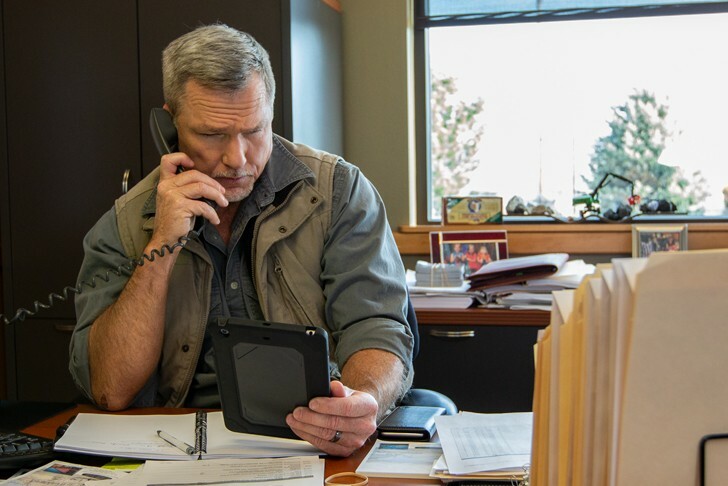 Designed to meet the financial demands of your business, as well as those of your employees or independent contractors. A single card, dual network solution that leverages EFS’ superior controls for fuel purchasing, combined with Mastercard’s wide acceptance network for non-fuel purchases such as T&E expenses, emergency repairs, and more. EFS fuel management tools help you gain greater transparency and visibility into your fleet’s performance. We also help you improve driver behaviors with valuable tracking tools that help you provide actionable feedback. Put the power of EFS in your hand. 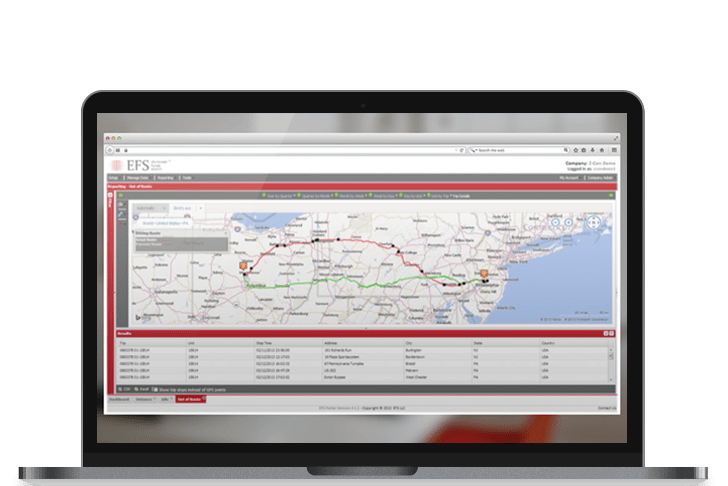 Get real-time control anytime and anywhere, with EFS mobile apps for drivers and managers. Let's find the right solution for your over-the-road fleet.